Responsive websites & 100% cross browser compatible. Heavy duty hosting with 99.99% uptime? Buy it right now! Cleonix Technologies Pvt Ltd, a professionalWeb Development Company in salt lake kolkata highly focused on providing world class and best in the industry standard services in Information Technology arena. Cleonix nurses the heritage of delivering supreme website development, website designing and android mobile application services. Trading for more than 5years we have helped many businesses to run at an optimized level yet producing a very good yield. Our core strength includes learning latest technologies, handling resources to deliver maximum throughput and most importantly creating happy customers across the globe. We strive to create ideas and paint them with colors from palate of life to create amazing graphics. The key to a crisp & clean website designing process is compiling latest techonogies with great ideas & user friendliness. Cleonix allows you to set up secure hosting for website with 24x7 support. Our comprehensive SEO has proven to place our customers in the premium search result locations. Website development process is finding the shortest route to create ultimate convinience. Tailor made E commerce applications from small business catalog to large enterprise solution. Possibilies to create practically anything that you need for your business. A structured training program ensures a consistent experience and background knowledge. Corporate Training at its best! Best in class guidance with certifications in various professional branches. Join Today! 100% Placement Assistance. From small websites to big E-commerce portal we have delivered various solutions to our valued clients across the globe. Here are a few of our latest honors. 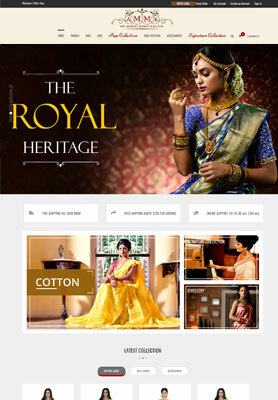 It’s a simple website with latest Bootstrap framework which is totally responsive and mobile friendly. 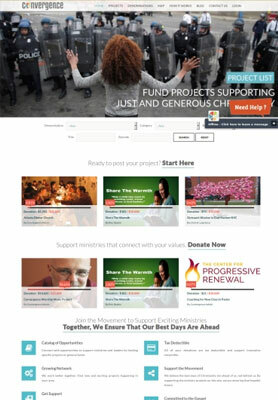 Center For Progressive Renewal is a convergence initiative. 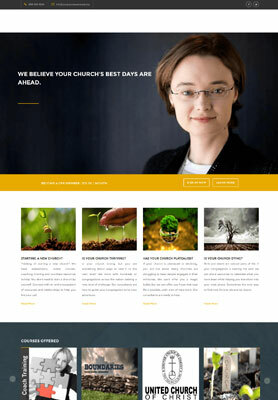 We use latest bootstrap & wordpress for this site. 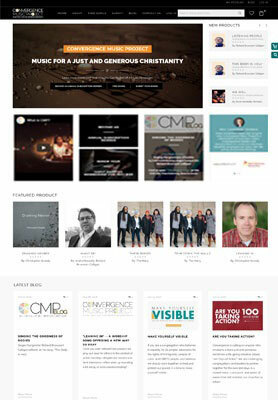 The Convergence Music Project (CMP) is an internet based company offering music and related liturgical resources for worship and community singing.It is a totally responsive and mobile friendly website with latest bootstrap & PHP. www.ammk.in is a Magento based e-commerce website for one of the oldest, largest most trusted Ethnic store in Kolkata named "Adi Mohini Mohan kanjilal" from Kolkata, India. We did design to development, module integration to Gateway integration.